All of Essex, Bergan and Paramus Beyond! Thank you for visiting our site, if you don't see a service you were looking for, just ask! We are a full service landscape Company. Thank you for considering us and we hope to hear from you. We go the extra mile, one yard at a time. 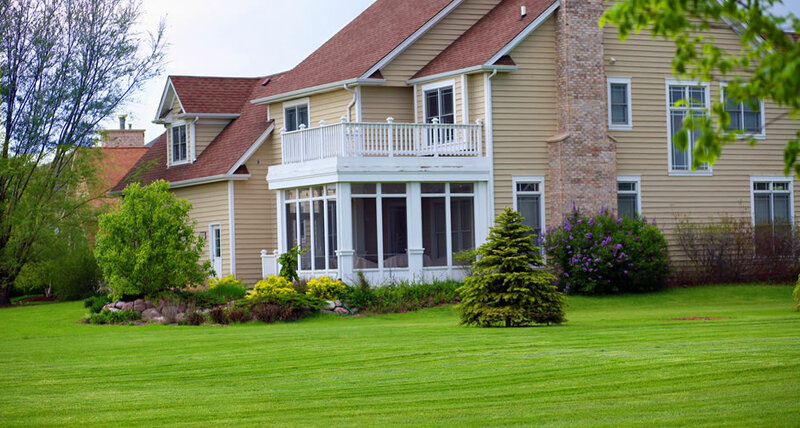 Ray Minneci Landscape & Designs is here to tend your grounds with exceptional care and attention.